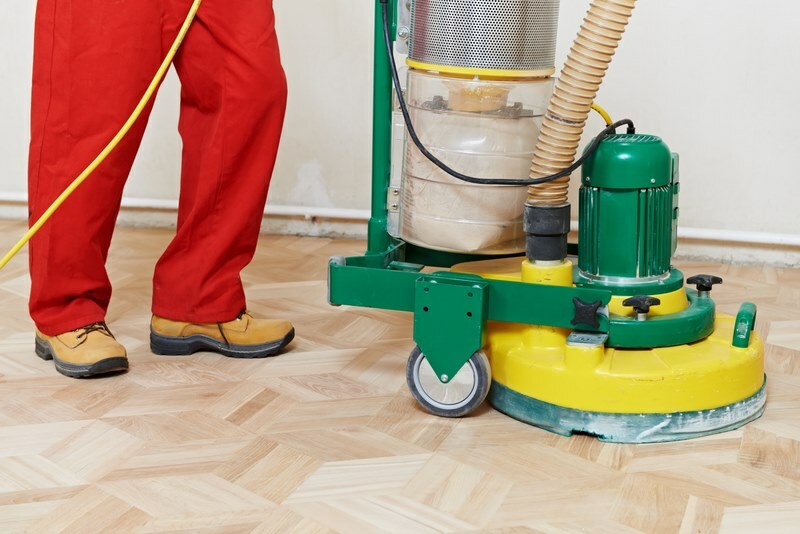 When it comes to all things floor sanding, we all pride ourselves in doing a great job. We all have that burst of creative and stunning ideas that we want to bring into the interior of our home. The people over at Bona are like us and pride themselves on their dedication to wooden floors, creating and supplying products that ensure a floor’s lasting permanence and attractiveness. We supply a whole extensive range of different floor sanders, from belt sanders, edger sanders, trio sanders, flip sanders, corner sanders, and orbital floor sanders. Not only do we supply these floor sanders for hire, we also rent out dust extractors, buffers alongside with accessories and finishes. Floor Sander Hire is London’s first and biggest family owned Floor Sander Rental firm with the perfect reputation. The company offers tailor made solutions to aim at the best and most long lasting finish for a person’s wooden floor. We ensure we provide a quality and reputable floor sander hire service with our presence in over 50 countries. Floor Sander Hire company offer a range of Floor Sanders, accessories and products for hire in London that are trustworthy and safe to use. Our range of floor sanding accessories ranges from finishes, stains and much more to make for that perfect beautiful finish for your wooden floor after your sanding job. We have state of the art dust free sanding equipment used by our sanders. Whether you want to rent our quality floor sanders for a couple of days, the weekend or even for one day, the firm’s flexibility is second to none. We offer contracts for a long span of time according to specific individual’s needs as well. We’re always curious about ways in which we can improve our floor sander hire service. Please do not hesitate to get in contact with us if you have any queries, questions or concerns.